Our tech devices are some of our most prized possessions. And this is what makes them the perfect corporate gifts for promotions. According to a review of the promotional products industry, tech giveaways were the most popular category in 2017 and that’s not expected to change any time soon. Here are some of the top tech items that can be used as corporate gifts by companies. Finding a power socket to charge your phone when you’re out and about can be a hassle. A wireless charging station enables you to charge up your battery whenever you want. There’s no need to plug in, you can simply put your phone on the charging pad and continue doing your work. 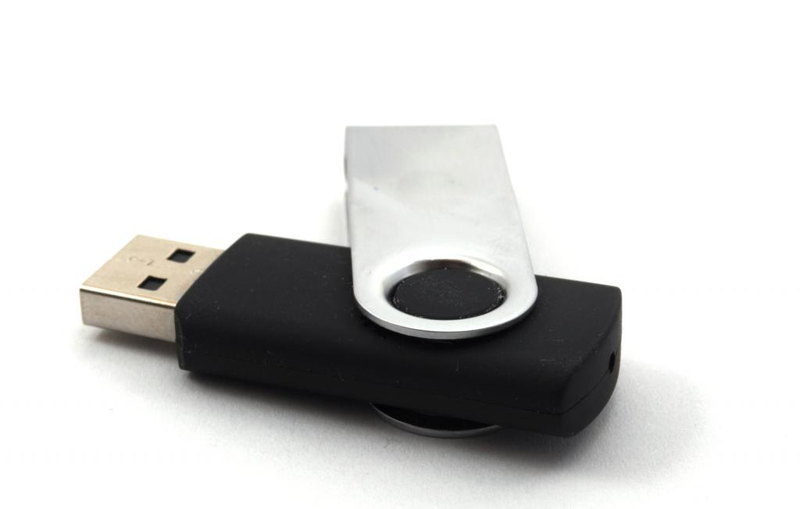 Flash drives have been a part of the promotional products industry for a while now. They’re also very useful, as they help people back up their data easily. Flash drives come in different color, shapes, and sizes. A business owner can give away customized USBs frequently as they’re very low cost. The portability and the sound quality of Bluetooth speakers make them a great promotional gift. Whether indoors or outdoors, they give the user access to music whenever and wherever they want. Some people enjoy talking on the phone or listening to music while running or doing other activities. Armbands are the perfect items to keep their hands free while they talk. An armband imprinted with a company’s logo is a great corporate gift for promotions. 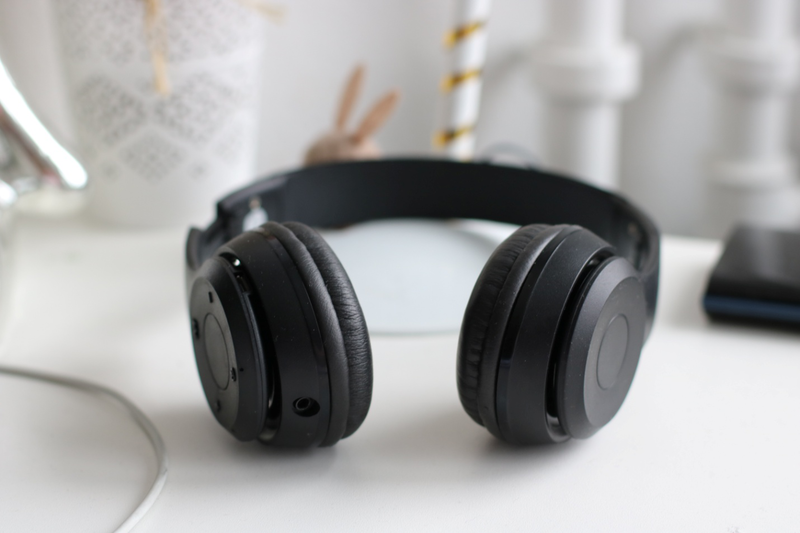 According to statistics, wireless headphones are the most popular wearable devices. They enable a user to take calls and listen to music and zone out unnecessary background noise. Wireless headphones as promotional gifts will leave a great impression on clients and customers. This tech item is great for taking pictures of big groups. It allows a user to attach a smartphone and use its timer function to capture the perfect frame. A company’s logo can be printed on the handle of the selfie stick. These tech products will give you an advantage over your competitors. But you can also give away custom hats and clothing to your clients and employees as promotional gifts. If you’re looking to buy corporate gifts for promotions, you can browse through our collection to find the perfect item for your business. At Absolute Promotions, we’ve been providing premium quality promotional products since 1996. Next Next Post: Why Are Conference Giveaways Important?